Two living legends from the world of professional sports have proven that hard work definitely does pay off. With a work ethic rarely seen, the Williams sisters, Venus and Serena, have won championships on tennis courts around the world for over fifteen years. The community of Ballen Isles in West Palm Beach, Florida has been home to both of these superstars since December of 1998 when their new construction home was purchased for $525,000. 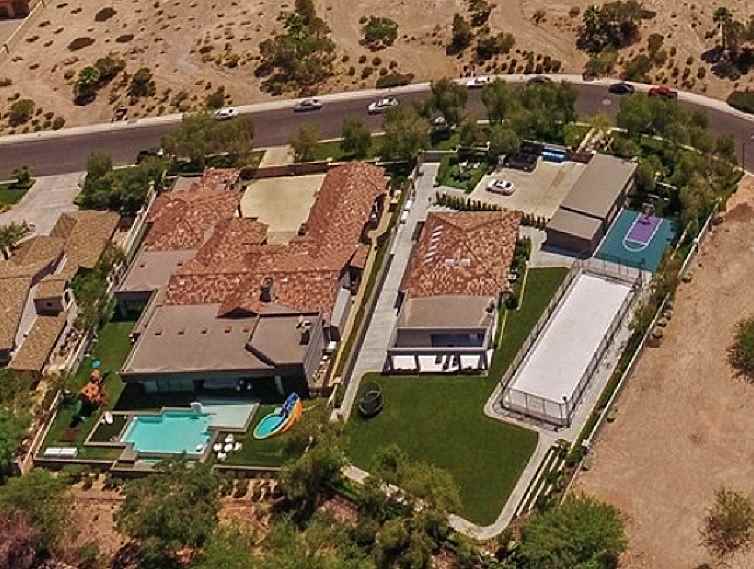 The Williams' 10,700-square-foot home sits on one acre and has four bedrooms, five full bathrooms and two half, swimming pool, and was valued at $4.5 Million in 2015. Venus and Serena Williams' house in West Palm Beach. As of February 2019, Zillow estimates the value of the home at $3,015,511. There are 63 properties for sale in BallenIsles. The priciest home, 20 Saint George Place, is listed at $3,095,000. This home has six bedrooms, nine bathrooms, and 8,125 square-feet of space. The least expensive home, 127 Sunset Cove Lane, is selling for $225,000. This home has two bedrooms, two bathrooms, with 1,677 square-feet of space. There are two homes for sale on the same street as the Williams' house. These are 307 Grand Key Terrace, a five-bed, seven-bath home with 8,712 square-feet selling for $2,995,000, and 305 Grand Key Terrace, a four-bed, seven-bath, with 6,013 square-feet selling for $2,399,999. Ballen Isles offers a 72,000 square-foot clubhouse, 23 tennis courts, swimming pool, courtside cafe', and an indoor fitness center. 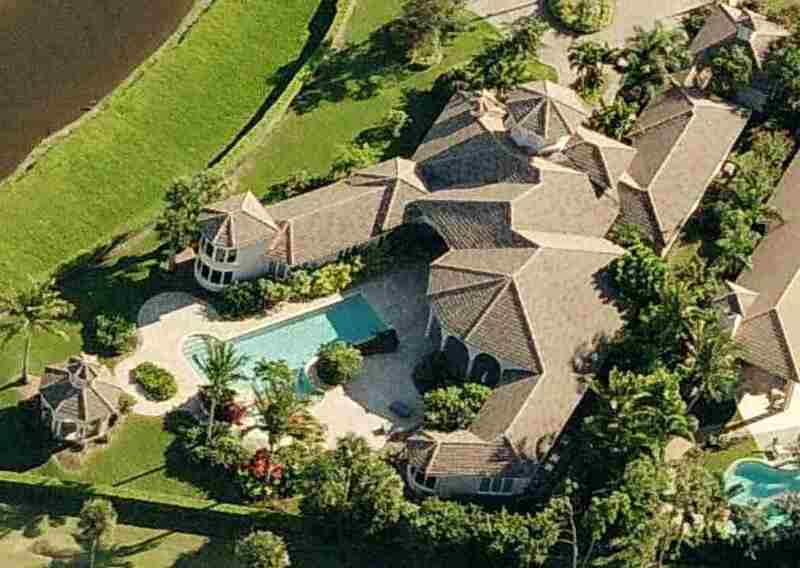 In May 2015, Serena Williams paid $2.5 million for a home in Palm Beach Gardens on a 1.25-acre lot. The 5,842 square-foot home has five bedrooms, 6.5 bathrooms. Zillow estimates the value at $3,092,540. 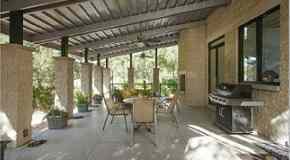 Click Here to see former world number one tennis player Jelena Jankovic's mansion in San Diego, CA.